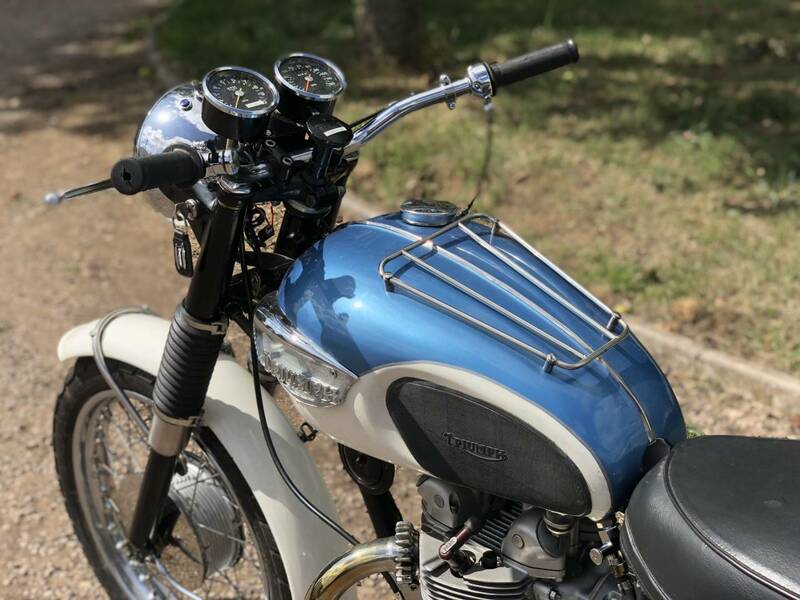 Triumph Tiger 90 Replica , With Tiger 500cc Barrels And Pistons , So Same Weight As The Tiger 90 , With A Bit More Power And Cruising Speed . 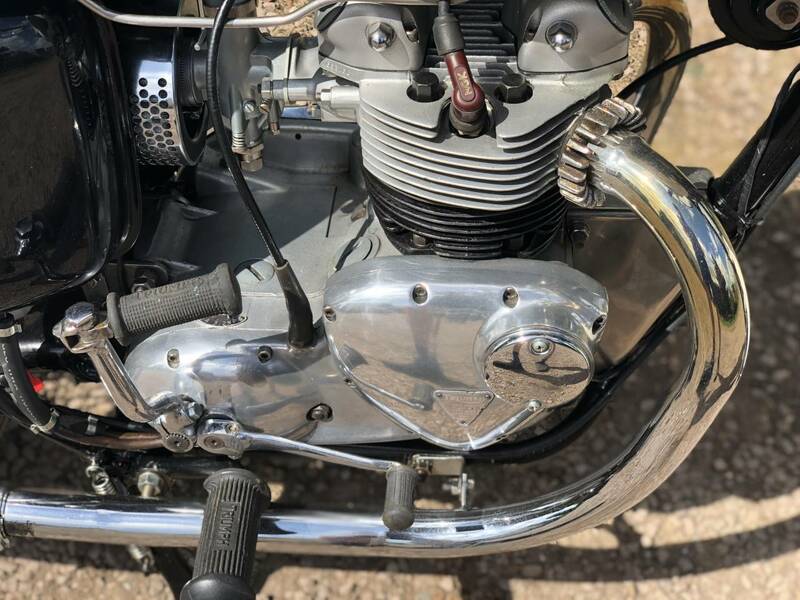 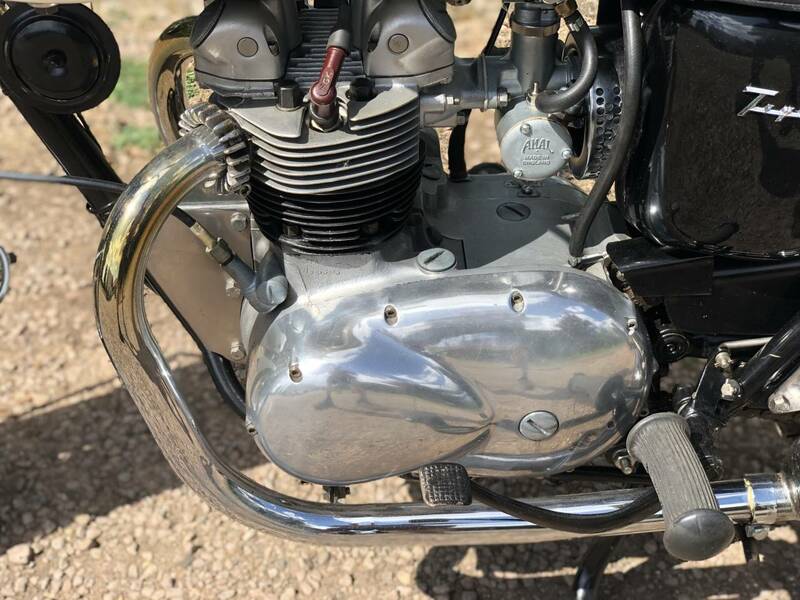 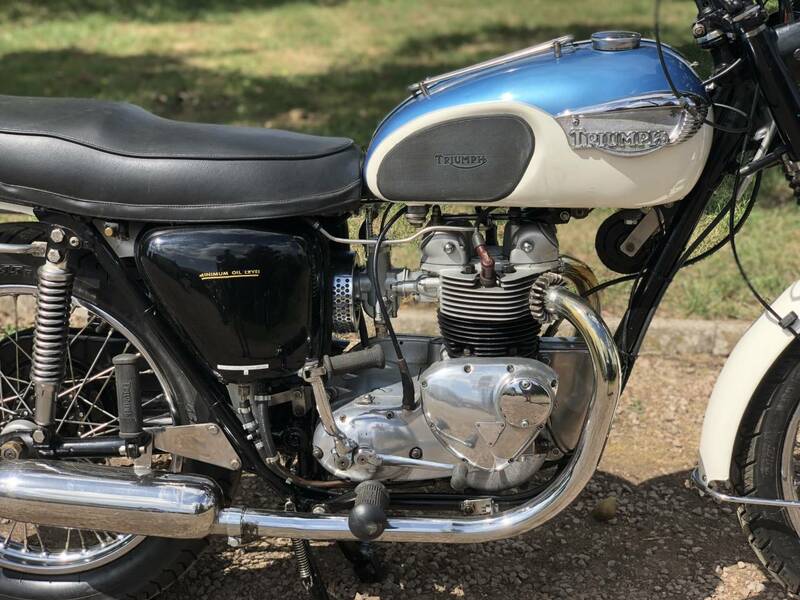 This Example Has Been Totally Restored By A Very Talented , Elderly Engineer , Who Wanted The Low Weight Of The T 90 , But With More Relaxed And Higher Cruising Speed . 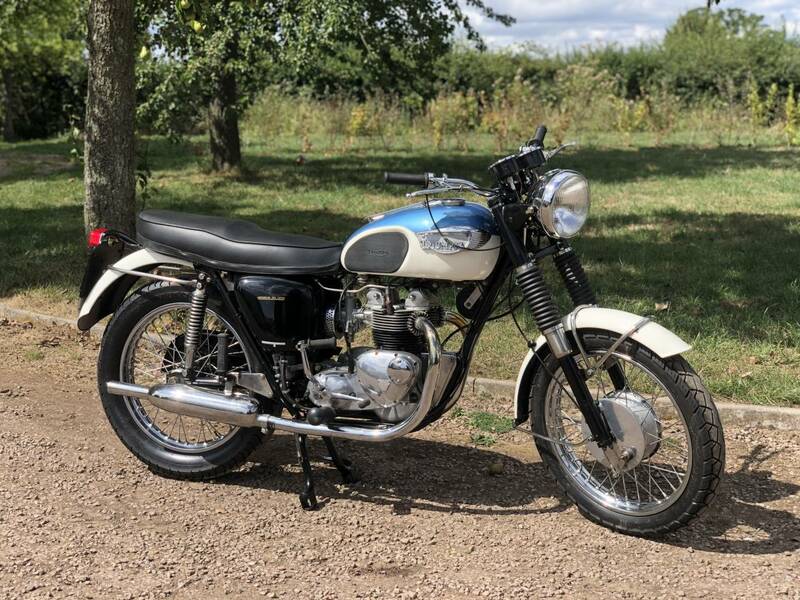 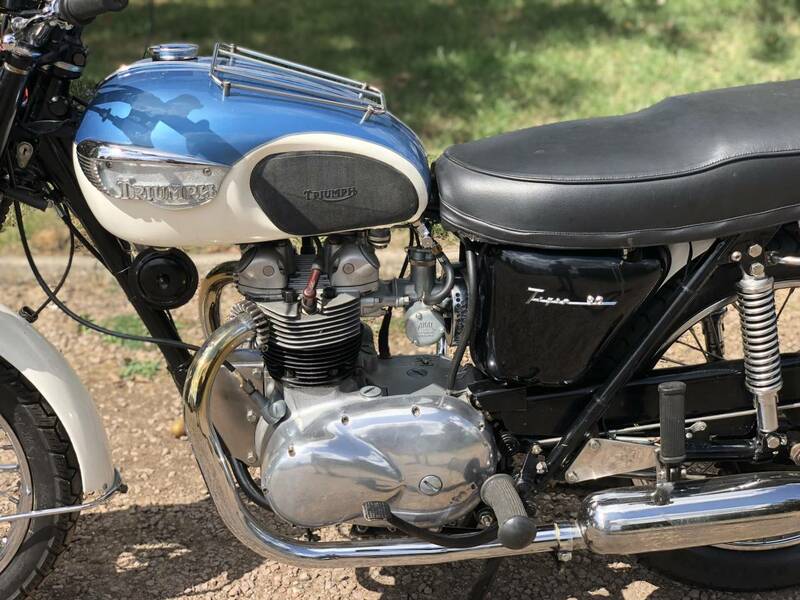 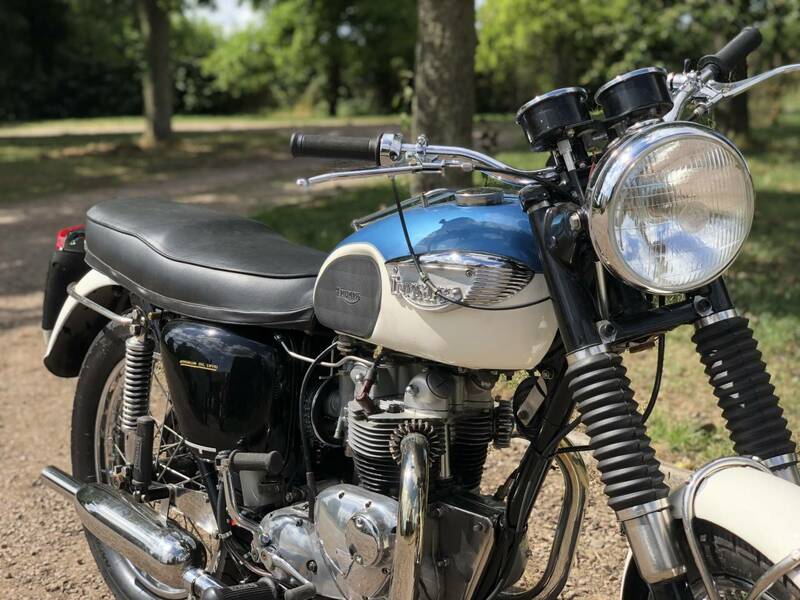 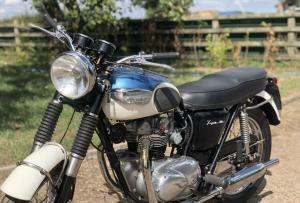 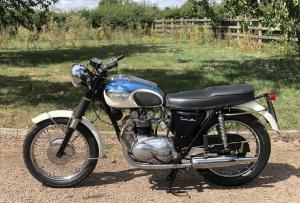 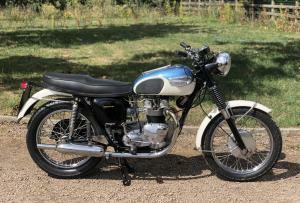 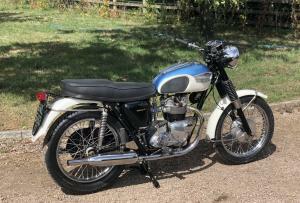 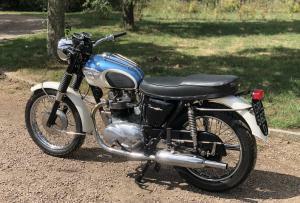 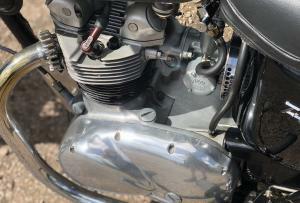 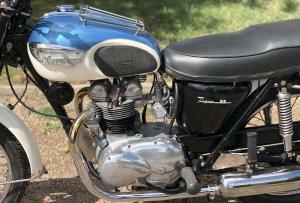 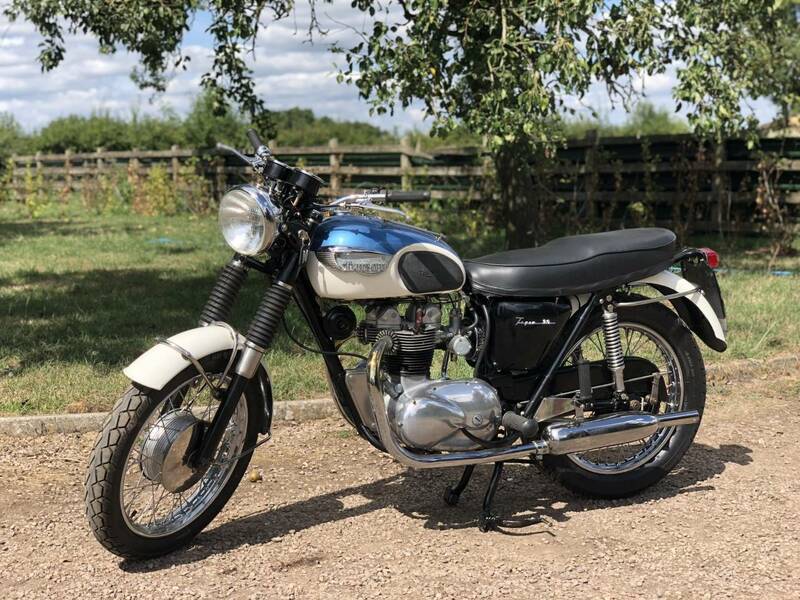 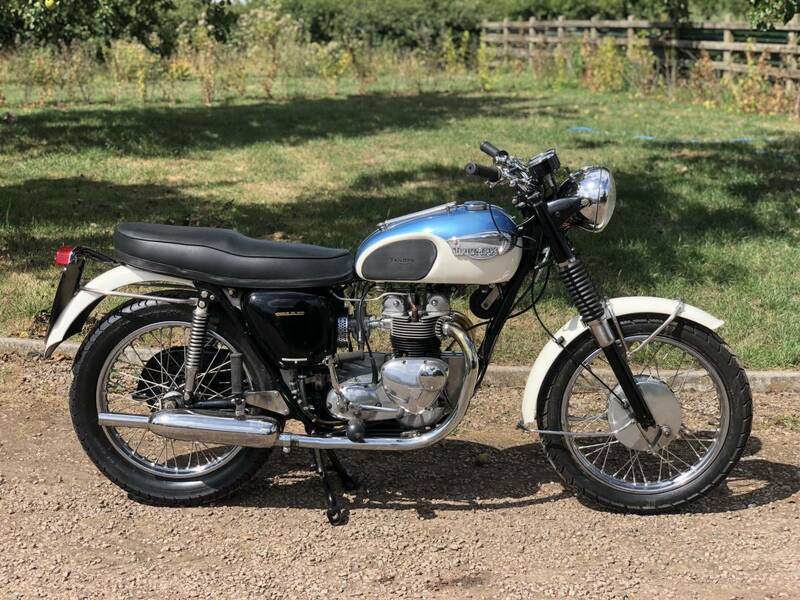 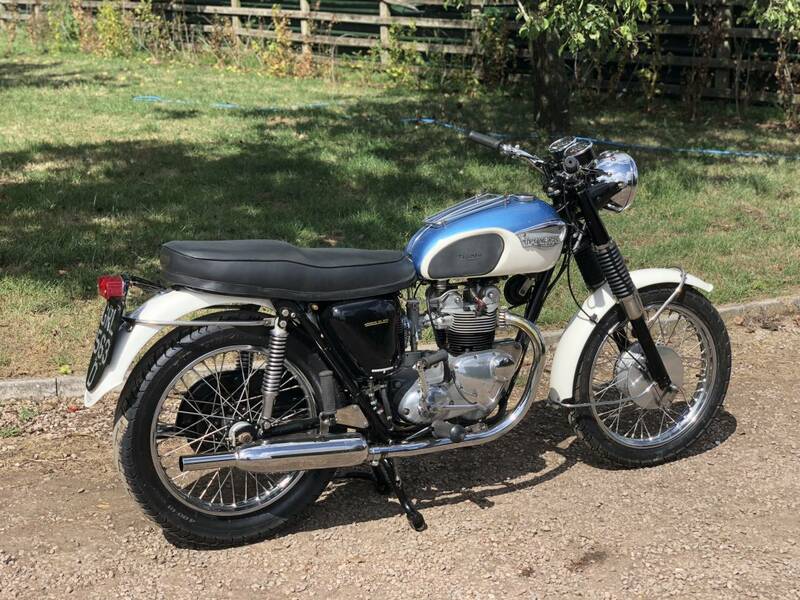 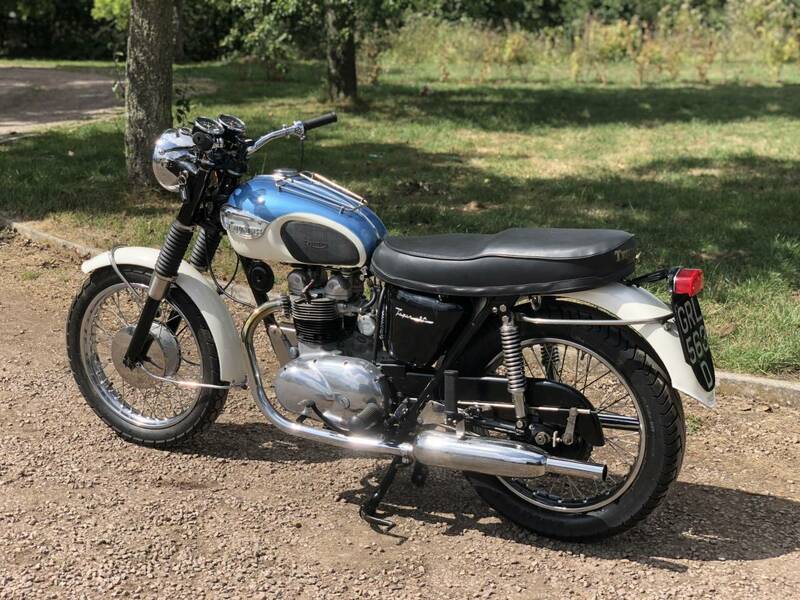 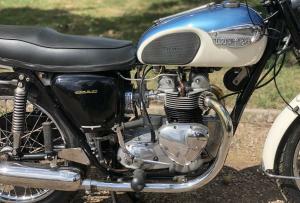 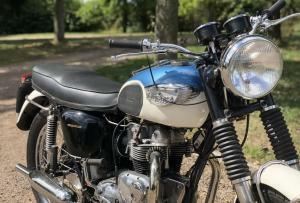 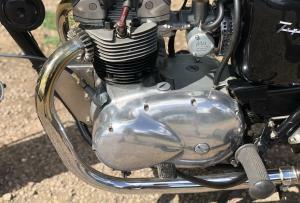 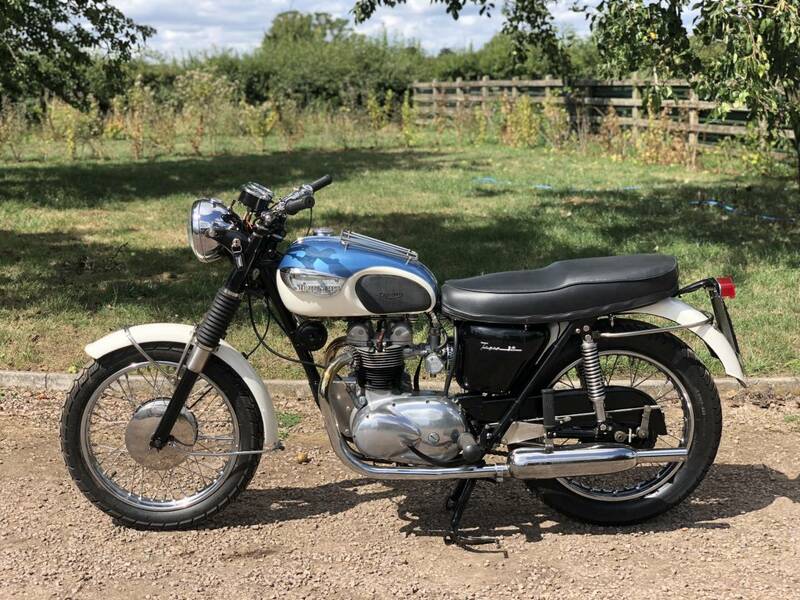 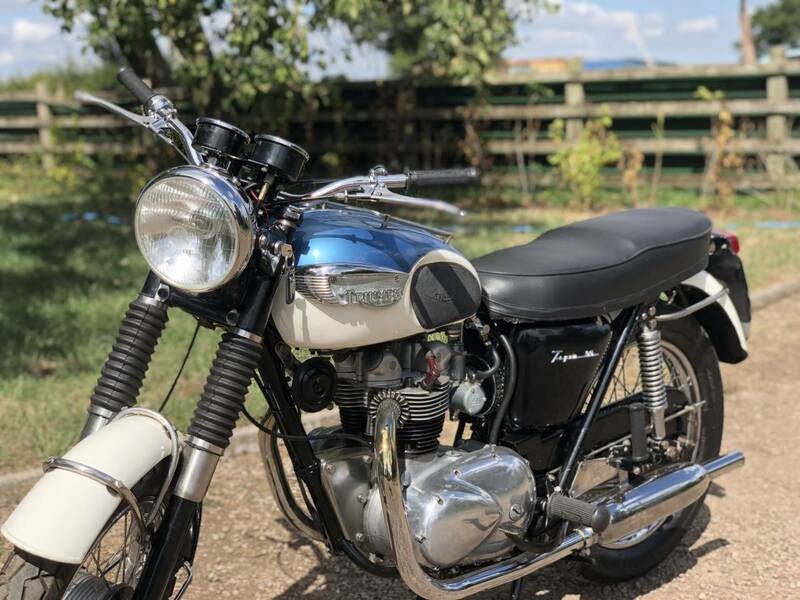 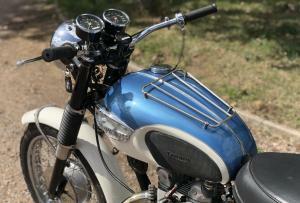 He Totally Rebuilt And Restored It Several Years Ago And It's Now Nicely Run In And Ready To Ride Away And Have Fun On .